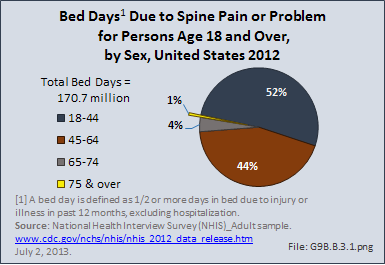 Bed days occur when a person spends at least one-half day in bed in the previous 12 months due to a health condition. 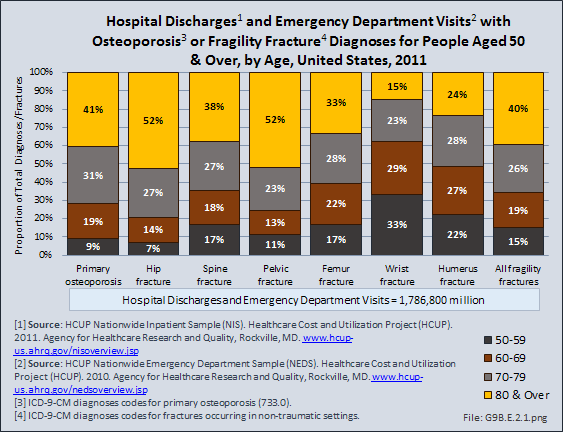 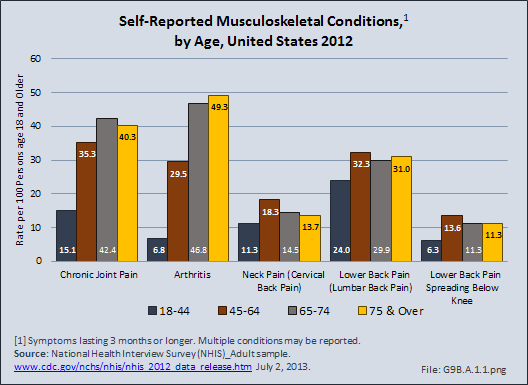 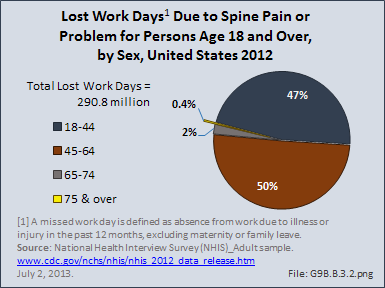 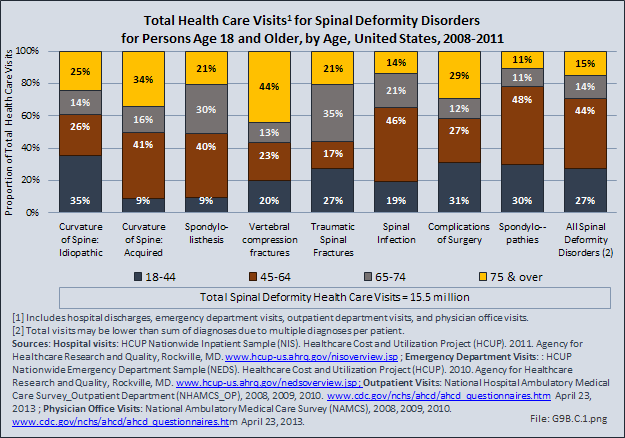 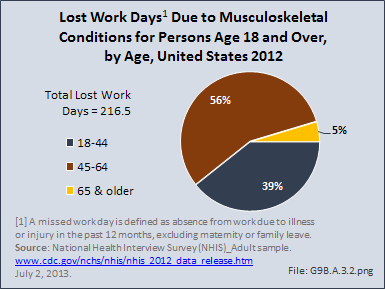 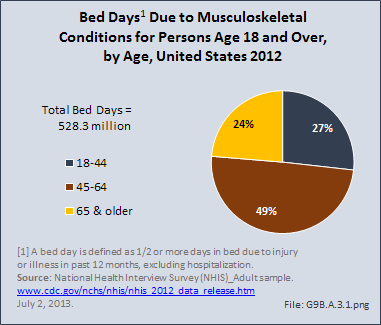 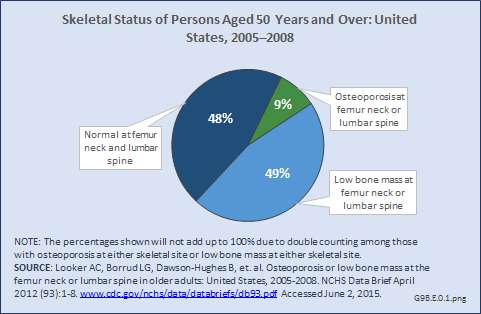 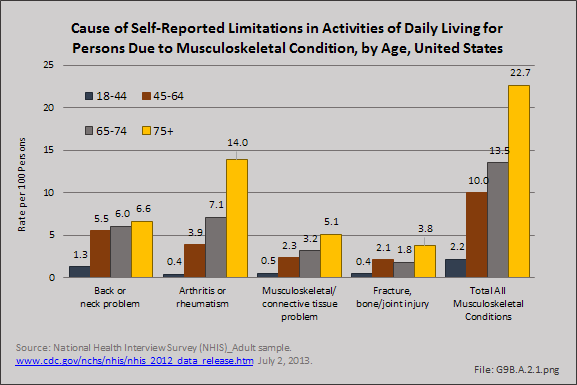 In 2012, 537.6 million bed days were reported by persons age 18 years and older due to arthritis. 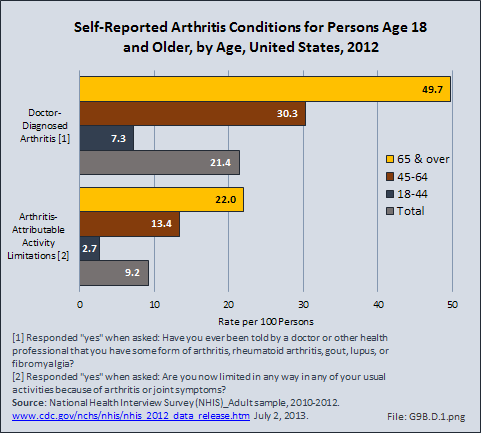 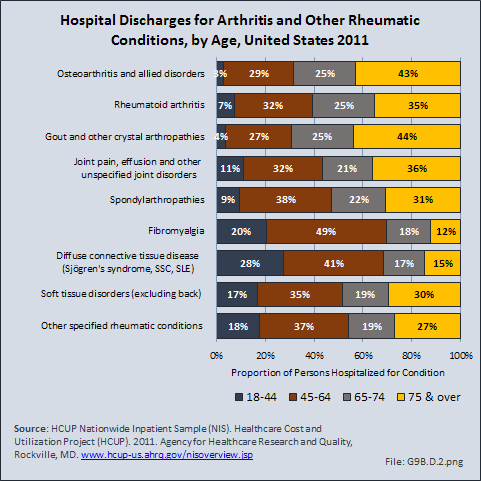 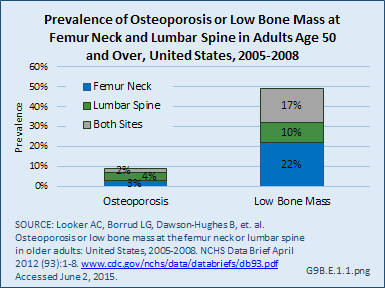 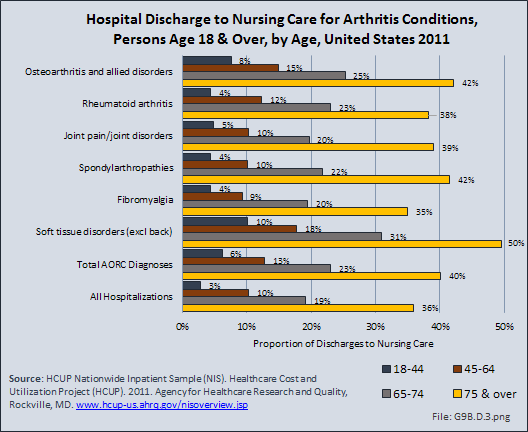 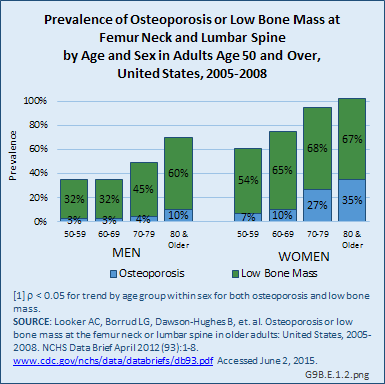 Only 4% of people aged 18 to 44 years reported arthritis-caused bed days. 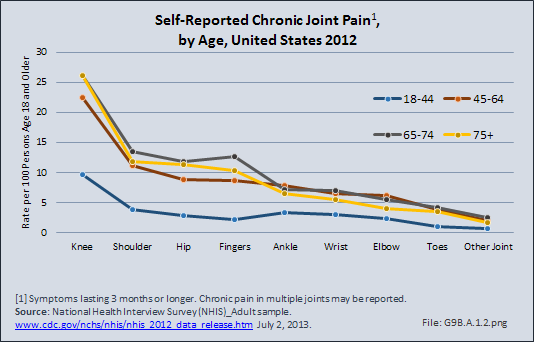 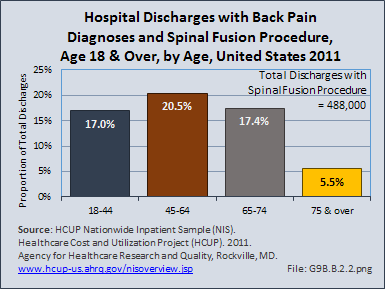 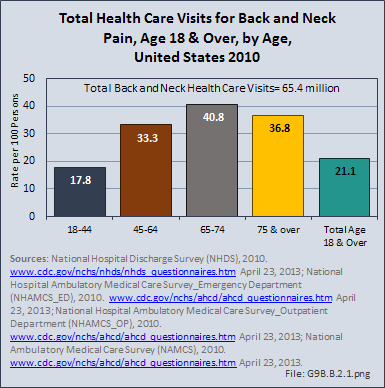 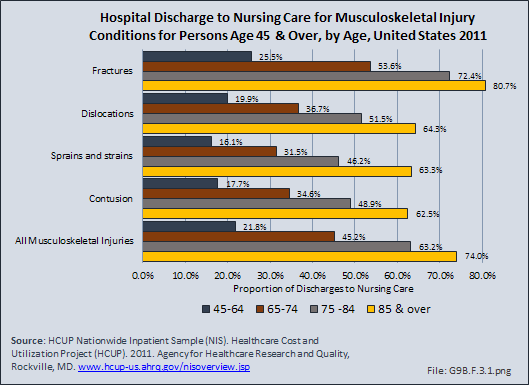 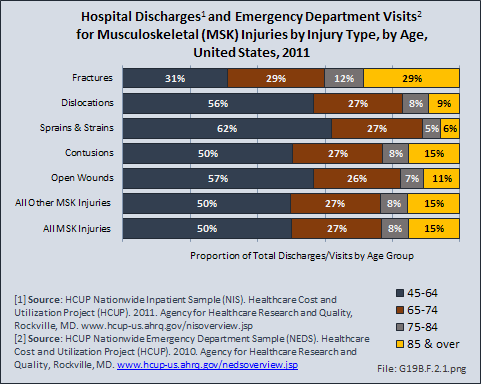 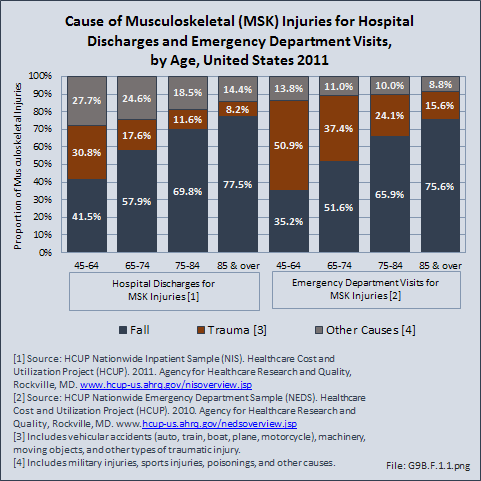 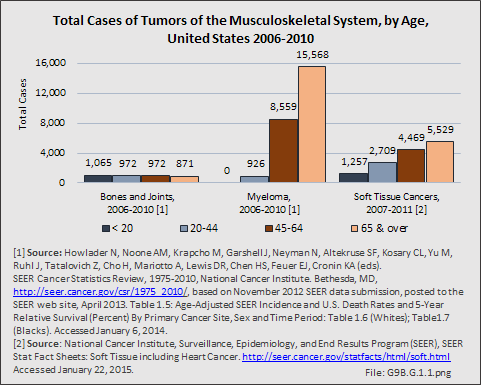 For all people aged 45 years and older, the rate was between 14% and 16%.